Before I pour you a bowl of my milk and cereal bites, I want to take a moment to announce my role as a dairy ambassador for Milk Means More— a partnership with the United Dairy Industry of Michigan! I’m a proud supporter of Michigan agriculture, especially food products that I feel strongly about feeding my growing family. Nothing changes here on the blog other than I’ll continue sharing nutrient-rich recipes that often include dairy foods. Capeesh? Capeesh. I’m sure you’ve seen “power bites” “energy balls” “snack bites” all over Pinterest. I know I have! 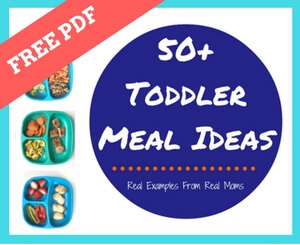 I’ll admit I’ve tried a few of the “bites” recipes and they’ve been enjoyable for me— not so much for my toddler. He’s all about the classics when it comes to snacking: keep it simple, make it easy to hold, add peanut butter, and the snack gets bonus points if it comes with milk. When thinking about his go-to snacks, milk and dry cereal immediately come to mind. I’ve tried the milk and cereal in a bowl thing [like we humans eat it], but most of the milk ends up spilled in the high chair or on my floor. And yes, this Momma cries over spilled milk! 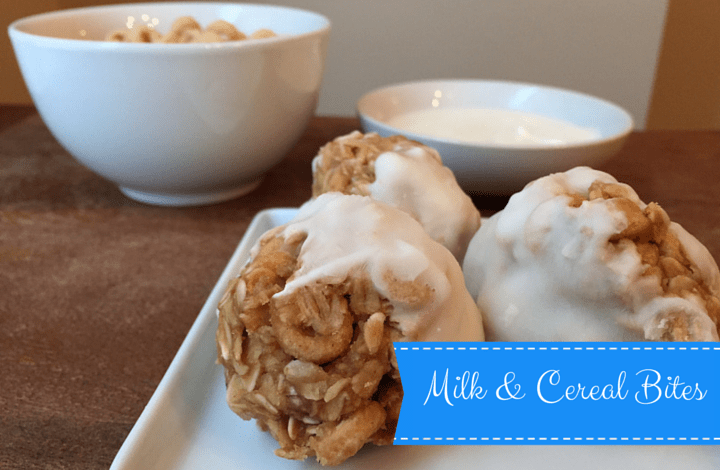 Because I’m conscious of my toddler’s snacking habits and keeping the floor somewhat clean, I came up with a compromise recipe: milk and cereal bites. Paired with fruit and a glass of milk, 1-2 of these bites makes the perfect toddler breakfast. I’ve even served them as a snack and enjoyed a few myself. In a medium-sized bowl, combine the peanut butter and honey. Microwave for 15 seconds. Stir, and microwave for 15 seconds more. Add the oats, O’s, and milk to that same bowl. Stir to combine. With a large ice cream scoop, form the bites and place on a parchment paper lined baking sheet. Dip each bite into the yogurt, coating half, placing back on the baking sheet. Place the yogurt-dipped bites into the freezer for one hour. Remove from the freezer and sit out at room temperature for 10-15 minutes before enjoying! Bites can be stored in your freezer in an airtight container for up to one month. Sheepy = Joey’s best friend. And Mom’s teaching tool for not throwing food. Thanks Sabrina!! I hope she enjoys! Pinned! Adding this to my snacking repertoire! Ah! What a wonderful way to use up the cereal I have! 😀 Thanks for this awesome idea! Hahahaha agreed!!!! Maybe they can dip vs. form the balls?! I’m up for cereal any time of the day too! These sound wonderful! Believe it or not, I’ve never made or tried any “bites”, “balls” etc. but these look like the perfect ones to change that. I bet Sienna would love them. Congrats on your new partnership, very cool! These looks so cute. Adults would love these just as much as kids! Agreed Jenn!! I ate most of them! Thinking— serve yogurt on side and don’t have to freeze…? Omit the milk, will last longer?? What are your thoughts?! I’d like to “pre-make” these for my older kids — 9 & 12.. They love ‘bites’ snacks. Lol. 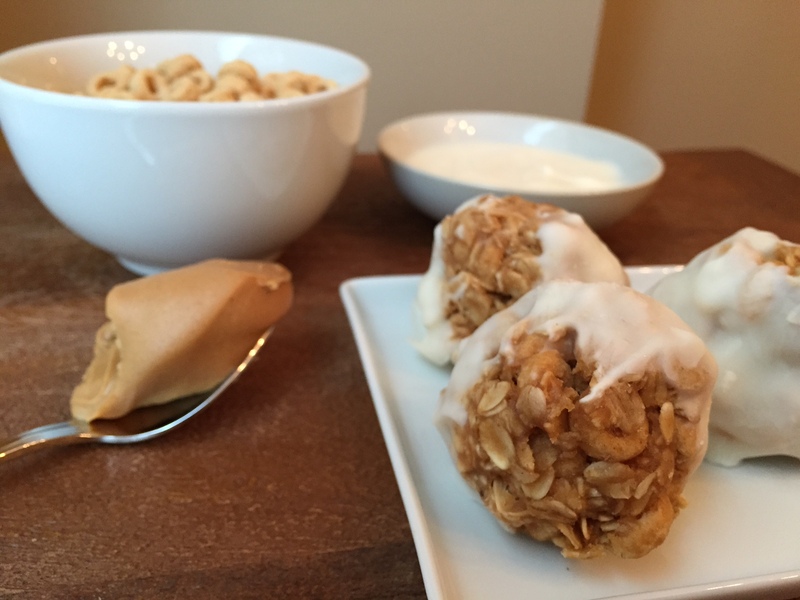 Can’t get them to eat granola bars unless I make them into balls! I can’t wait to make some of these! They remind me of the cereal & milk bars you can buy in the store (but obviously healthier! ), I may even try to make them into bars instead of bites to sort of replicate them, but either way I am making these! 🙂 Thank you for sharing the recipe. If you do make them into bars I’d love if you shared a picture or how it goes!!! Genius idea. 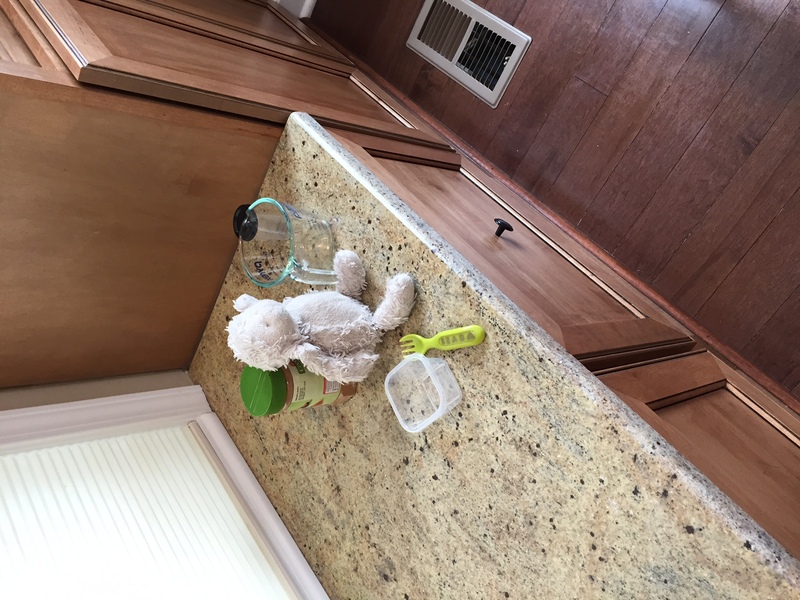 I know the yogurt topping would be delish!